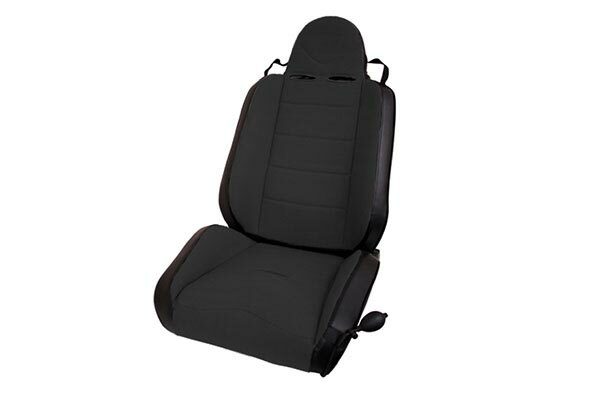 Rugged Ridge 13416.15 - Rugged Ridge XHD Off-Road Seat - FREE SHIPPING! So far in limited use, I like them a great deal. The installation was seamless. The directions and diagrams were easy to follow. I do notice that I sit higher than before, and another unexpected benefit was that I gained about 2 inches of legroom. A real plus for me. Reference # 766-634-571 © 2000-2019 AutoAnything, Inc.